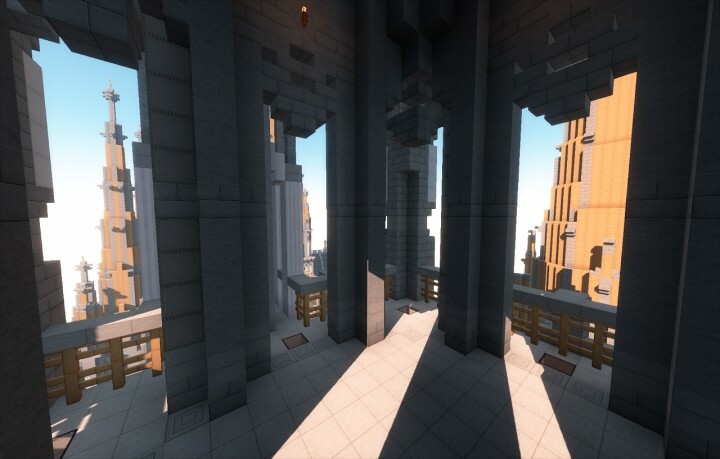 Estimated size is ~215x125 with height of tallest towers between 190-230 blocks. Nearly done. Some details I can't decide how I want to look them to like. Crypt 1/3 done. Thanks for watching! Heh, it has been some time since I've played with this. 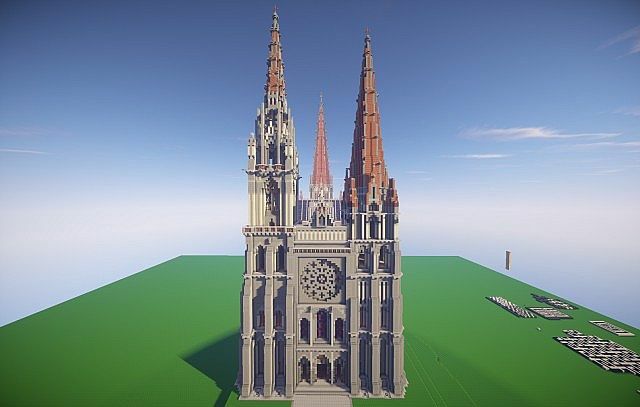 Got a degree and got a job, and now I found some time to finish the building :) The choir is done now, I fixed some things and adjusted others. I still can't decide about all the details and crypt is only 1/3 done. 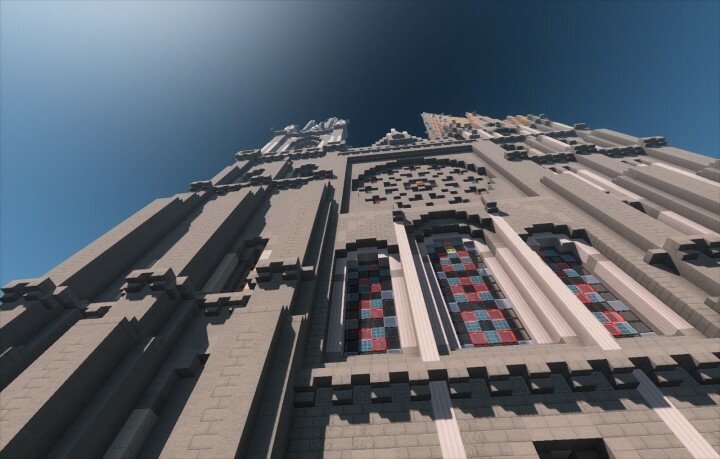 I think the cathedral looks really good now though. Thanks for everyone appreciating the build, have fun! Diamonded! Great work! May I use it in a Youtube video, giving full credit to you and providing a link back here, encouraging more diamonds? I don't care about diamonds, but sure, you can use my builds in your videos. Awesome you started working on this project again! 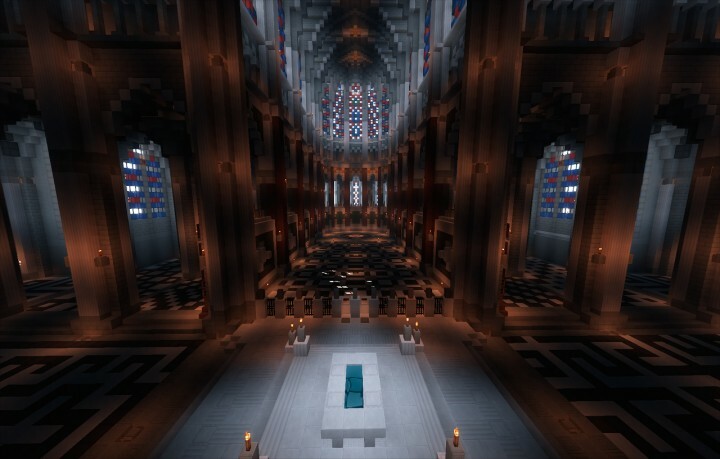 this looks incredible, are you still working on it? Really hope so, you've done an amazing job so far, can't wait for a download! Wow looks amazing so far!!! I can't wait until the download comes out!!! Dude, do you have problems with reading comprehension? I already answered 4 days ago. awesome, are you putting download link when your finished? also diamond! 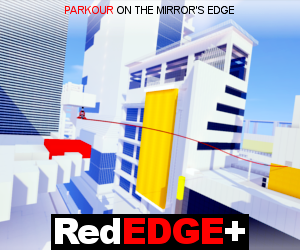 Looks great, are you still working on this? Would love to see more completed! Yes, but I haven't made any progress. 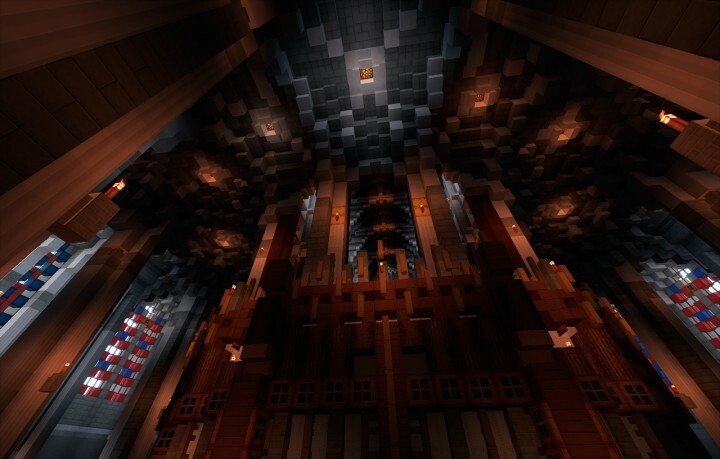 I'm kind of stuck with nave vaulting (=inner roof). I have expiremented with different designs but haven't managed to do a good-looking one yet. Those wooden tower roofs are also temporary, I think they need more detail like the highest completed tower has. I love the "under construction " aspect of pics you've taken from your work, wood beams, floor of the roof. It could be a masterpiece even in this "shape". Just place one or two wood crane to improve this aspect. You still have my diamond for this tremendous work ! This looks better and better each update. Wow, that is huge. 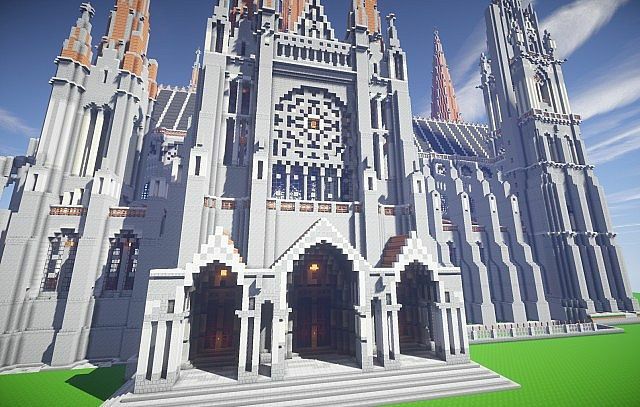 I always love big projects, but I don't have the patience to build them. I see some sandstone buildings at the side of picture #9. what are they? 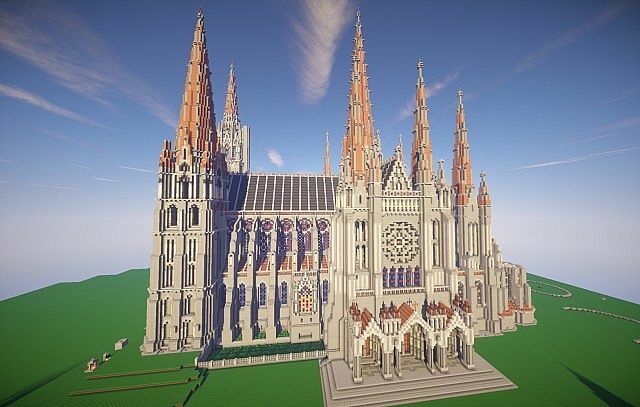 This is a very nice cathedral, well done! PS: diamond, Sub and Favo, thats all can do. Well done, really nice lines. 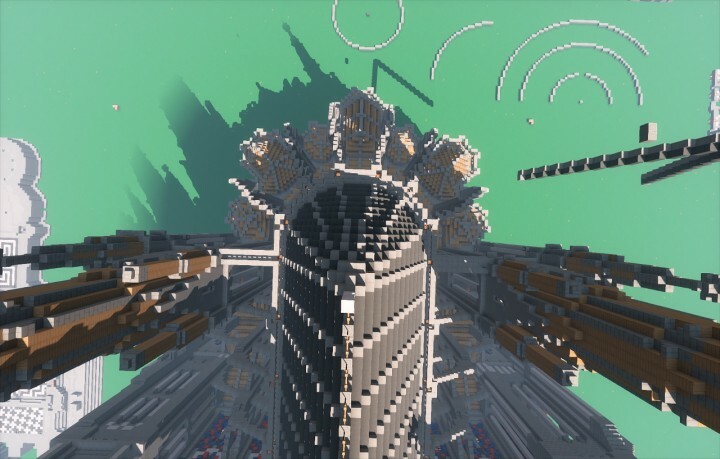 can you make the world download when it is done? Yes. 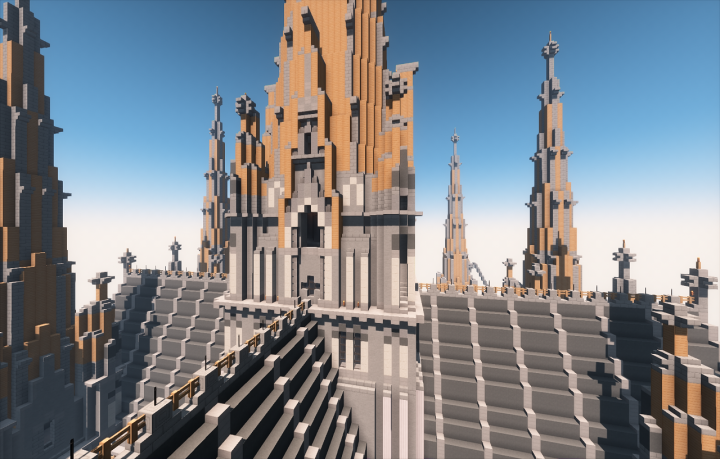 Of course this will probably take quite some time to finish :D I'll try to make nicer surroundings too for the build. Clean up the mess, plant some trees, make paths etc. Thanks. 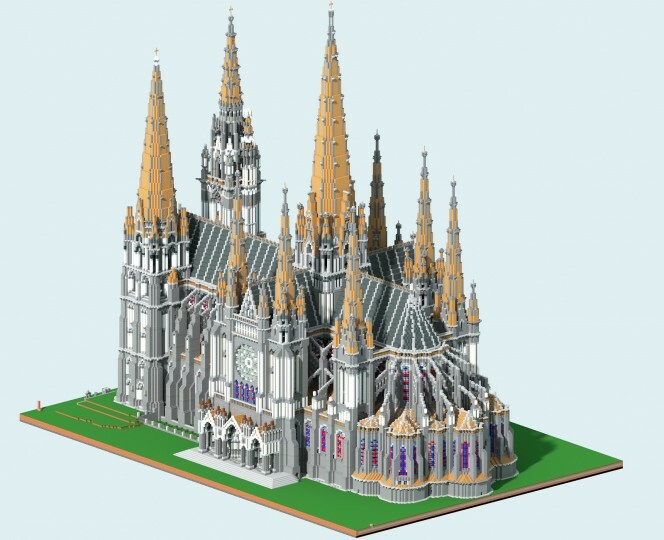 Best of luck for building the cathedral. I had an orchestra concert today. 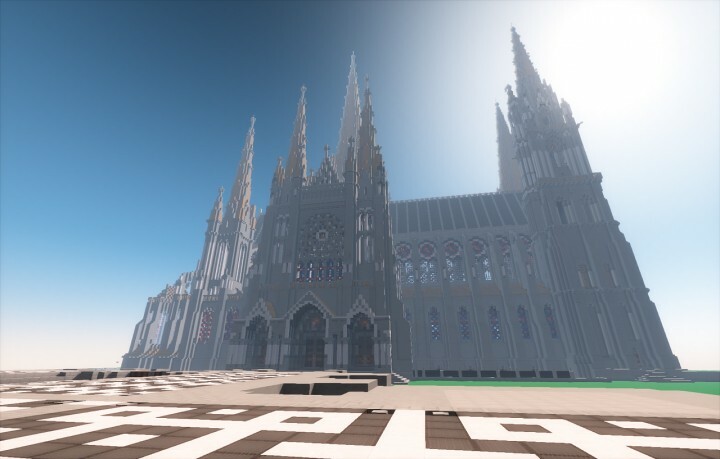 can I include this in a mediaval city I am making? 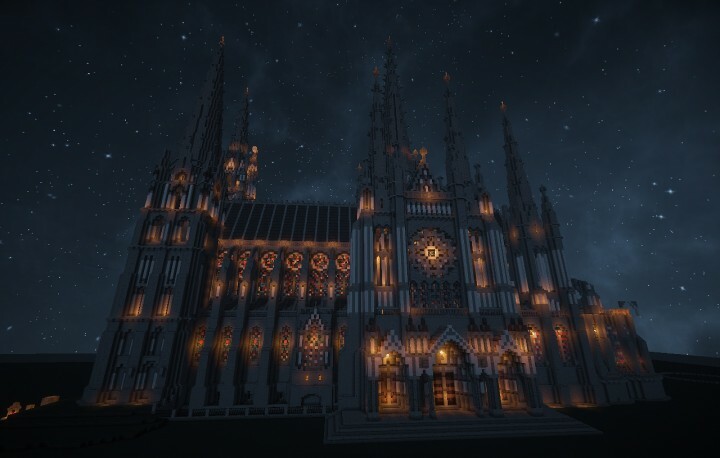 I like your style of building.